This POV camera shot wasn’t in the storyboard, but I realized it would be a great way to tell the Gozio story visually. 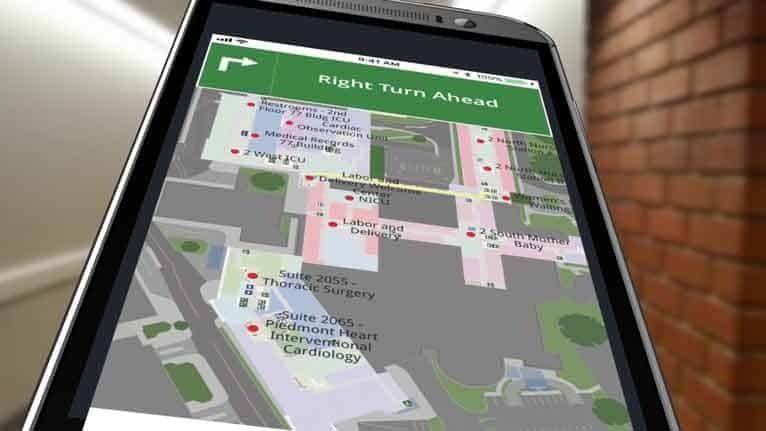 Gozio Health has created an amazing wayfinding app for hospital patients and visitors. 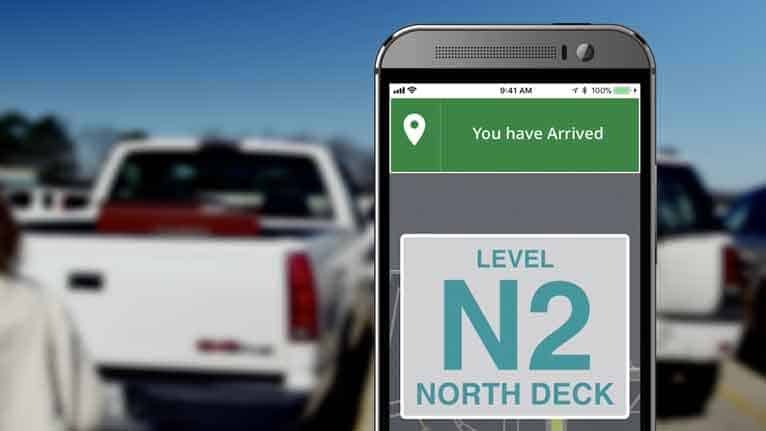 It’s like Google Maps on steroids. Gozio doesn’t just tell you how to get to the hospital, it tells you where to park, which building to walk toward, which elevator to take—every step, every twist and turn you need to take to get from point A to point B.
It’s the kind of thing that takes paragraphs to explain, but can be communicated very quickly with a simple demonstration. That’s where this camera rig comes in. 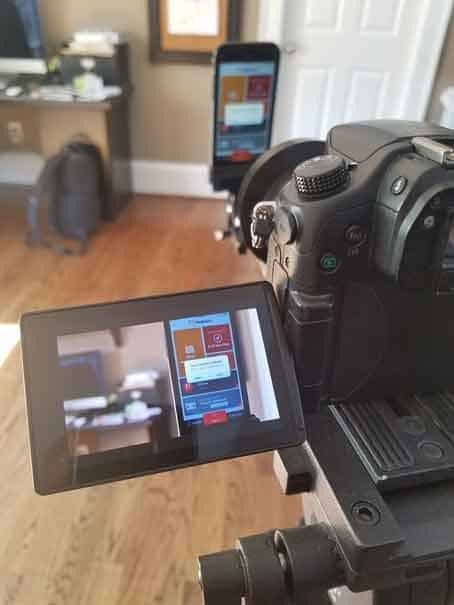 When Gozio first called about doing a brand video, I realized it needed a demonstration—we should try to show the actual app in action. Then I found out it only works on location. 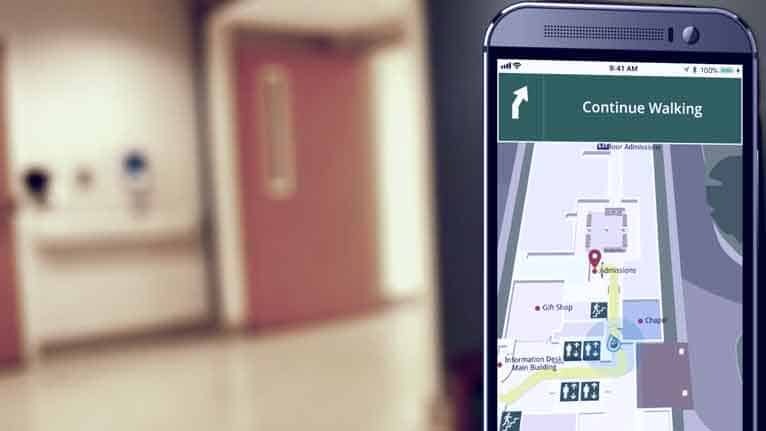 Gozio’s app reads sensor data at the hospital to track the exact location of your phone. That gave me an idea—why not shoot the phone screen as I move through the hospital? If I did it right, I’d be able to show a hospital corridor and a map of the corridor at the same time. 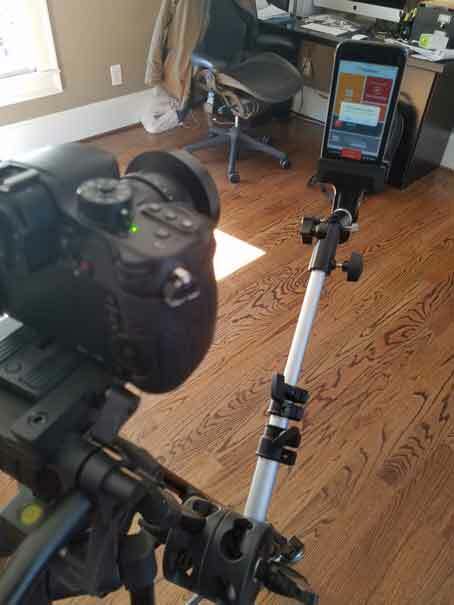 To build the rig, I started with a tripod on wheels. It gave me smooth camera motion just rolling down the hallway. Then I added an extension arm with a clamp to hold the phone. While shooting, I was able to adjust the angle of the arm, and position the phone in front of the camera. The result: a perfectly smooth point-of-view shot, with the phone in the foreground and the corridor in the background. The best part of the shot is when turning a corner—just as the camera rotates, the map on the phone flips 90 degrees. The client liked the shot so much, we did additional versions, including one in the hospital parking deck. I love finding simple in-camera solutions like this to create effective shots, without having to spend hours in post. All it takes is a little creativity.